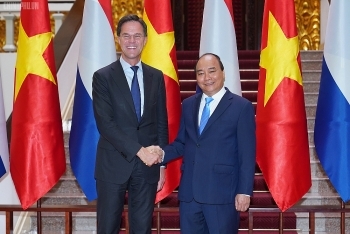 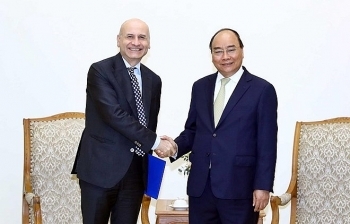 The Vietnamese Government will create favourable conditions for Italian enterprises to invest in the Southeast Asian country, helping increase the trade value between the two nations, Prime Minister Nguyen Xuan Phuc has said. 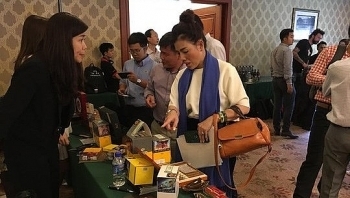 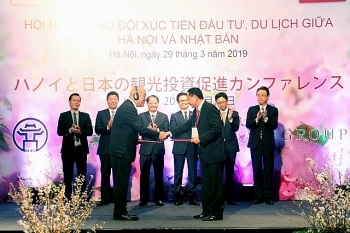 The Hanoi People’s Committee organised a conference to promote investment and tourism cooperation with Japan in the capital city on March 29. 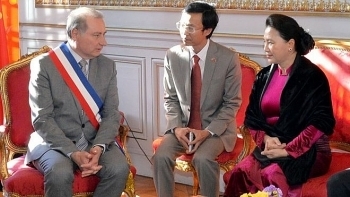 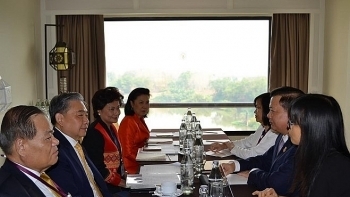 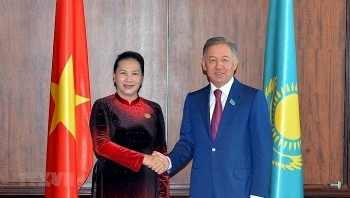 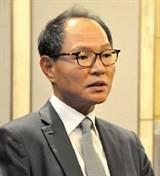 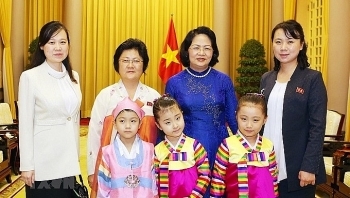 National Assembly (NA) Chairwoman Nguyen Thi Kim Ngan met with Mayor of Toulouse city, Jean-Luc Moudenc, on April 2 (local time) on the occasion of her official visit to France.